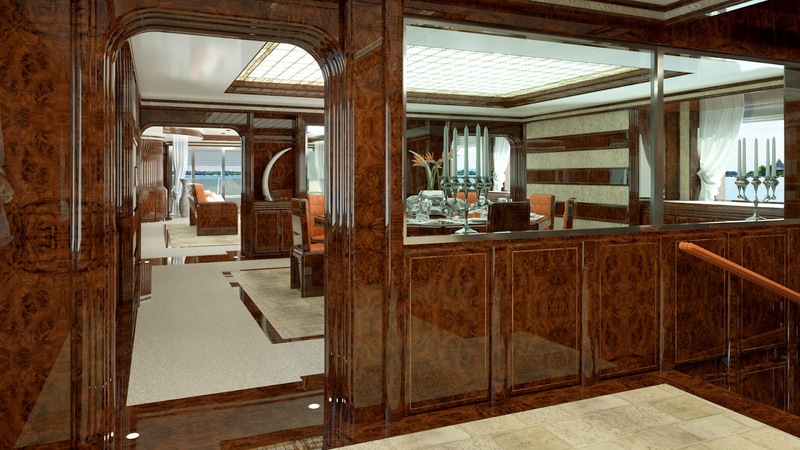 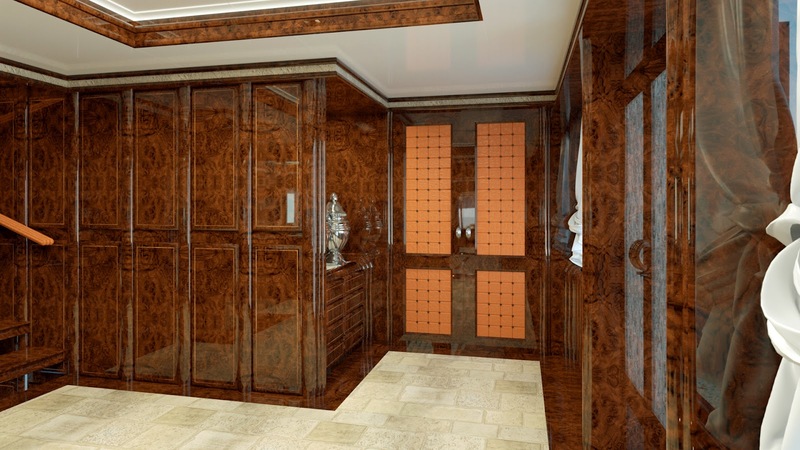 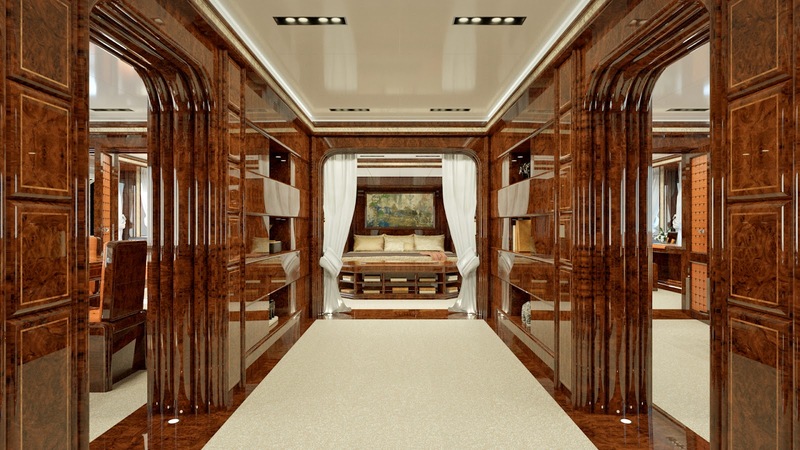 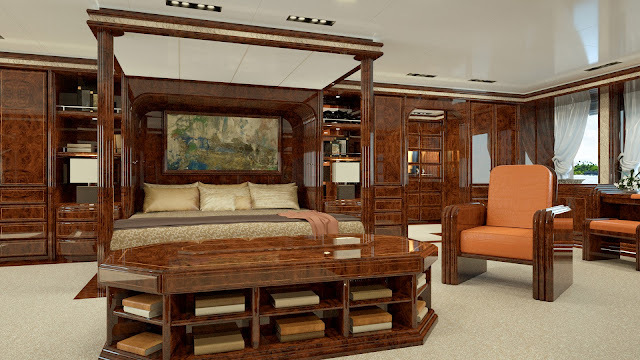 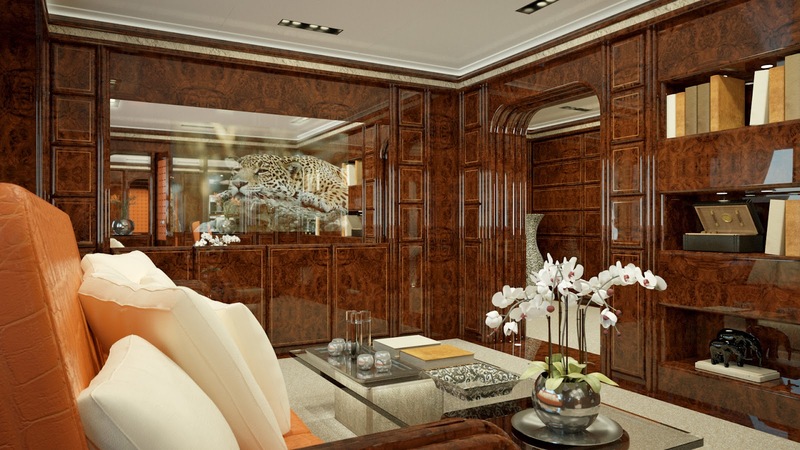 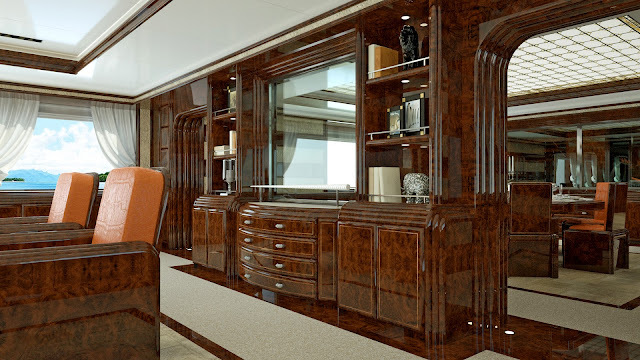 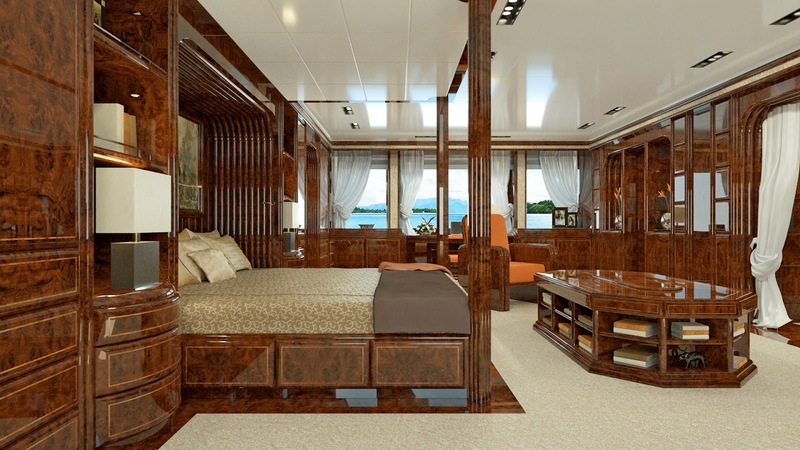 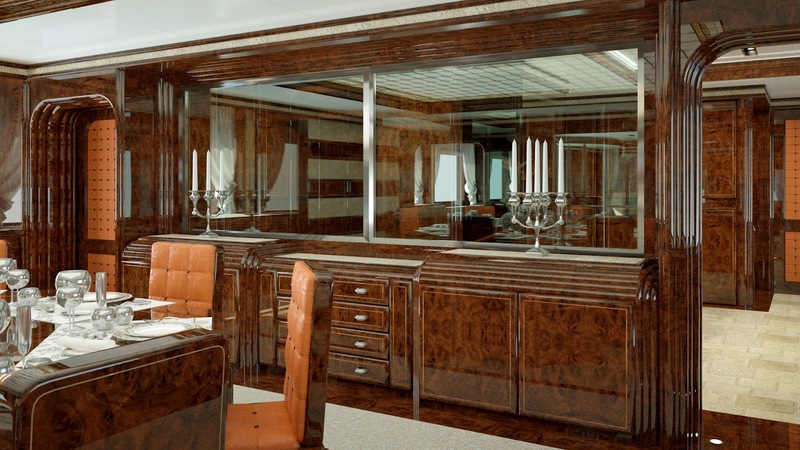 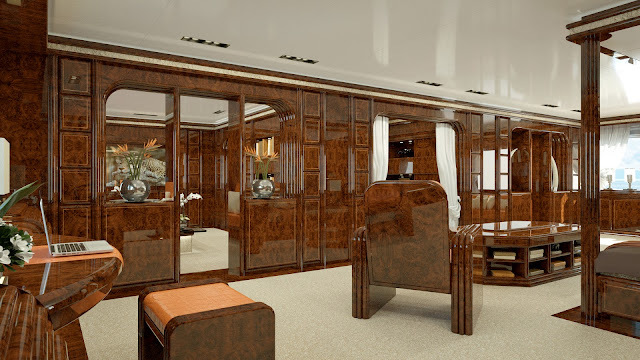 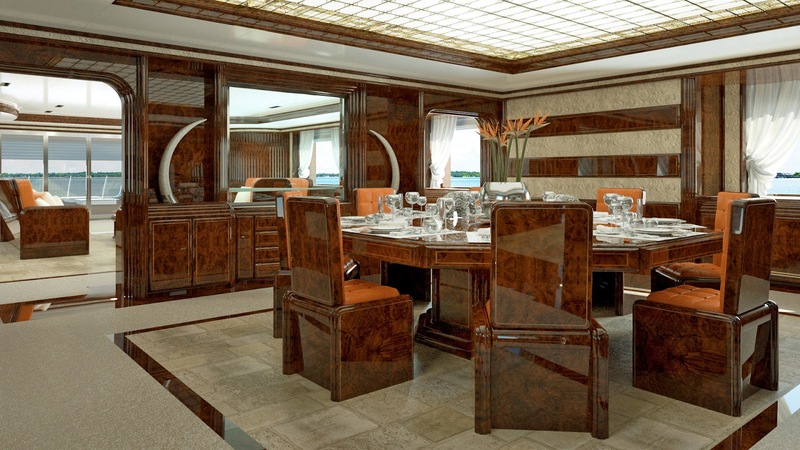 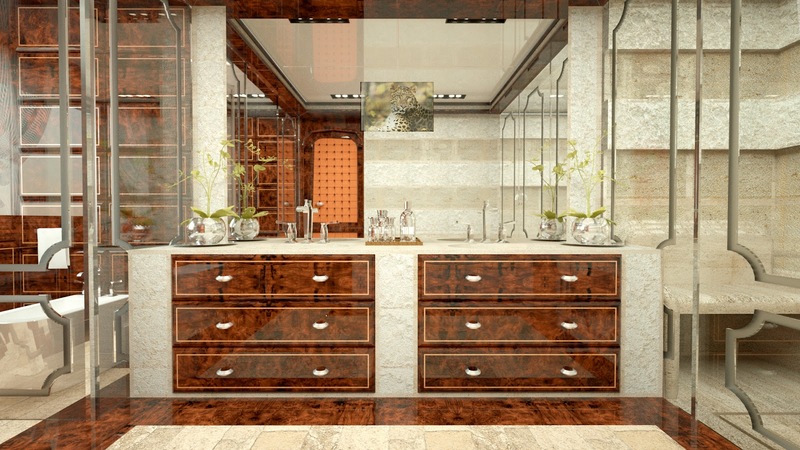 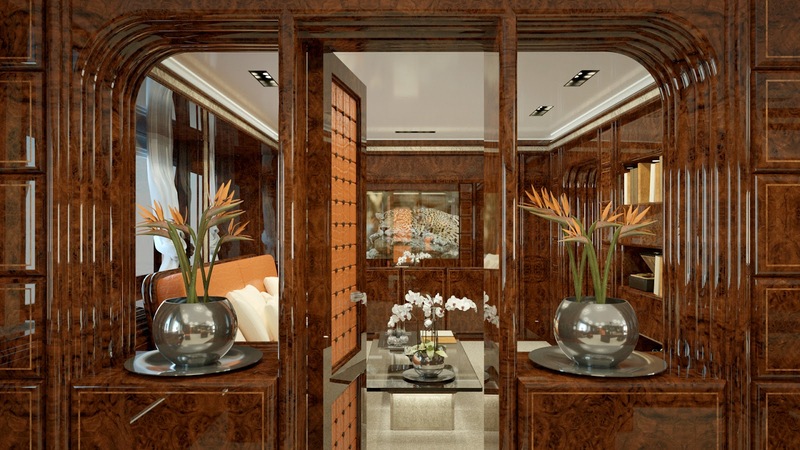 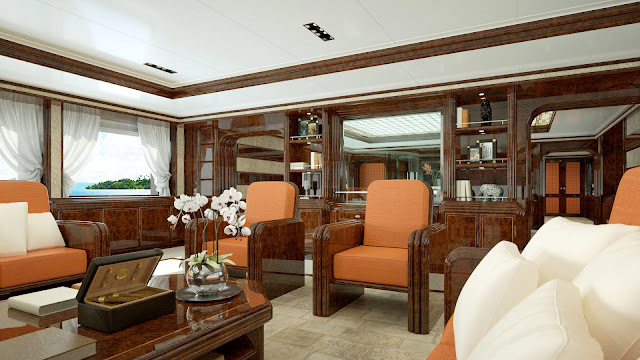 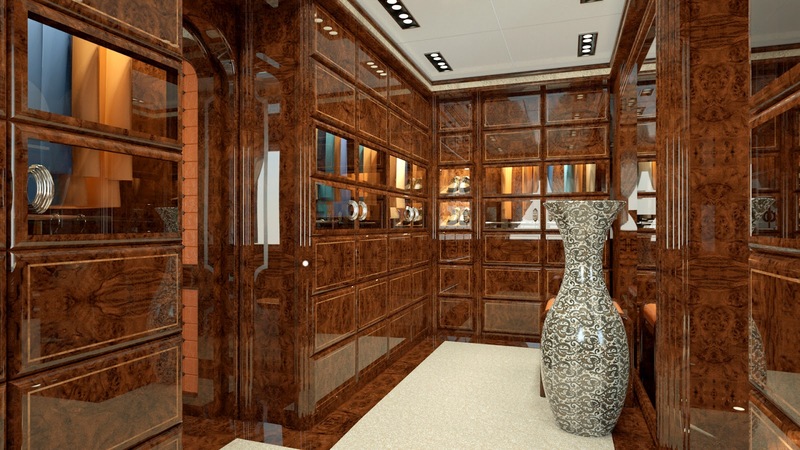 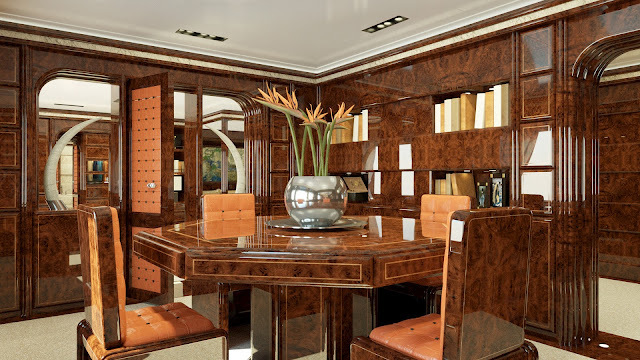 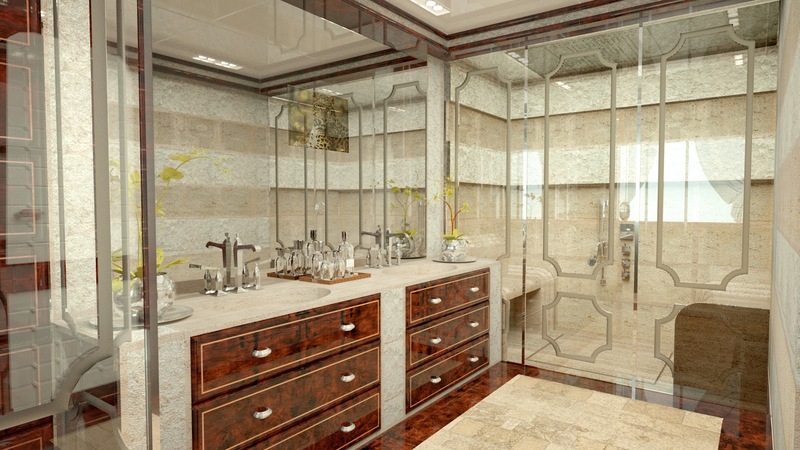 Stefano Ricci, the Italian luxury brand, is expanding its offerings to include interiors for super yachts. 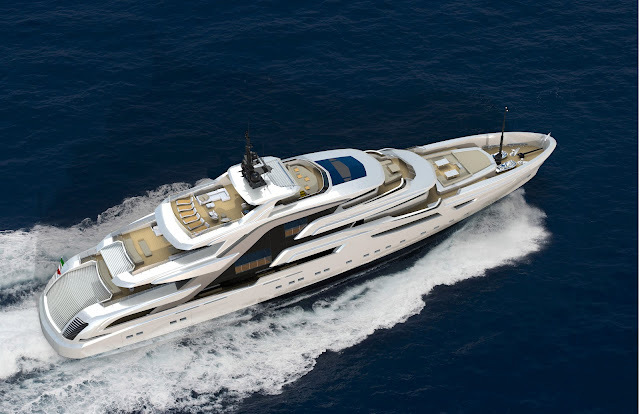 With the support of the Florentine yacht designer Luca Dini, Stefano Ricci has developed a project for a 230-foot (72-meter) mega yacht from the Benetti custom line, designed to cater to the requirements of a high-end clientele and inserted into the Benetti Design Innovation project. 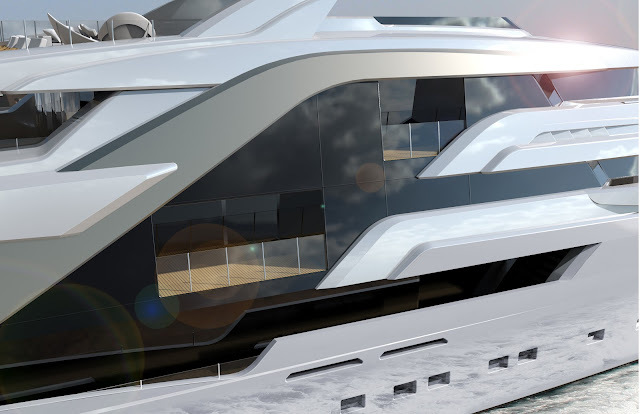 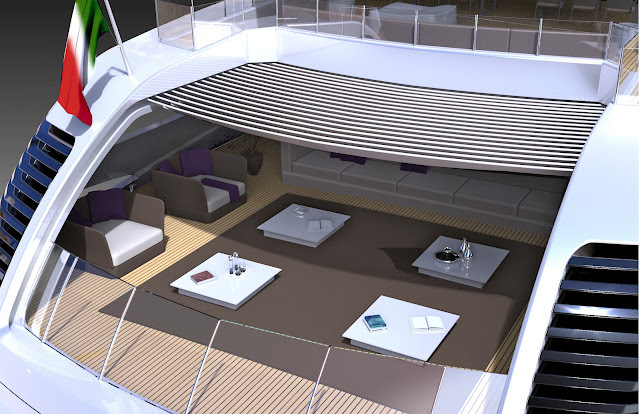 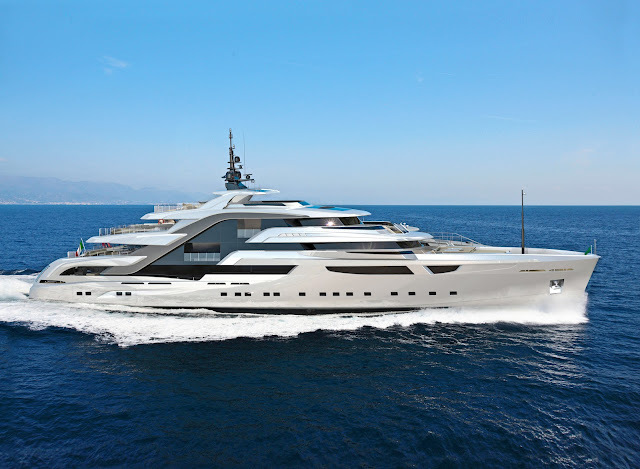 The project will be presented at the 22nd edition of the Monaco Yacht Show, the most prestigious boat show in the world. 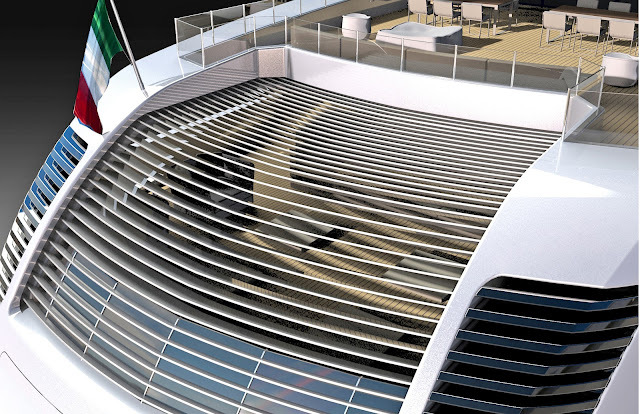 The full compliment of pics is available after the jump.